“I wanna take you down to Kokomo. We’ll get there fast and then we’ll take it slow” Kokomo Kove in Destin, Florida! 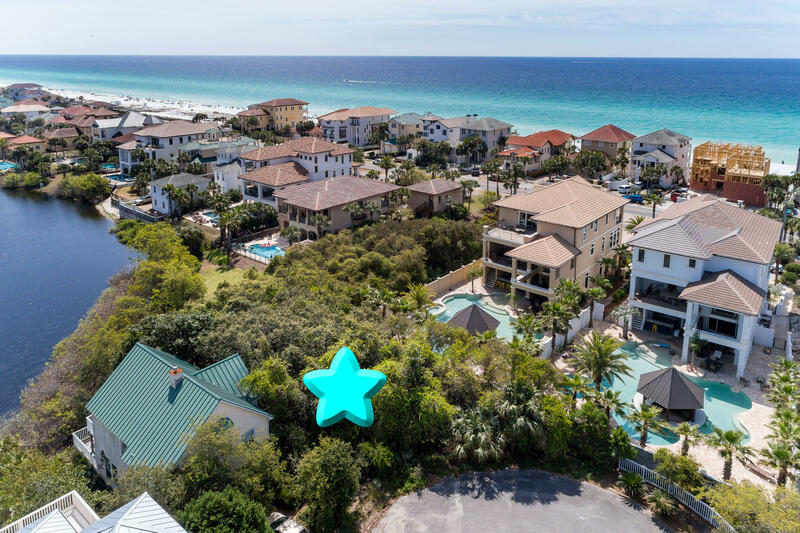 Located in the Crystal Beach area of Destin and hidden off the beaten path beside a coastal dune lake and a block from the beach. Listed by: Seahorse Realty Inc.